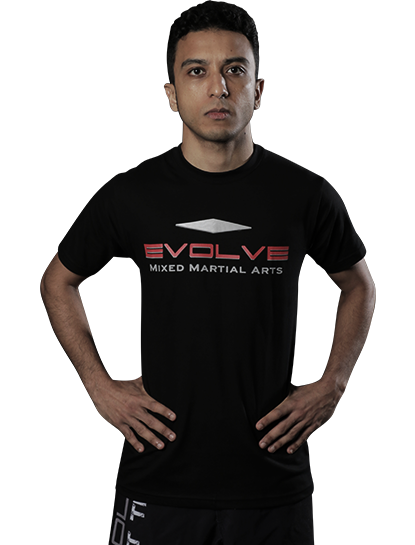 Jason Thomas Pillai is an Assistant Instructor at Evolve Mixed Martial Arts in Singapore. 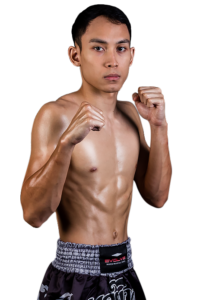 Jason specializes in strength and metabolic conditioning for martial arts. He graduated from PSB Academy with a diploma in Sports and Exercise coaching, and has a keen interest in mobility work and functional strength. He is also a Progressive Calisthenics Certified Instructor. Jason is extremely passionate about martial arts and fitness. As someone who has conquered illness with these, he knows the benefits of living a healthy lifestyle firsthand. 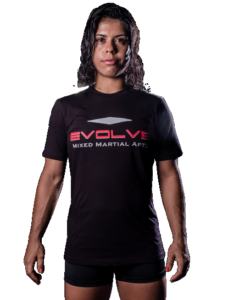 As an instructor at Evolve MMA, Jason wants his students to gain functional strength and in turn, have that translate to their everyday lives. He believes that everyone should be strong enough to be in control of his/her own body. He hopes to help his students achieve their personal fitness goals and enjoy themselves along the way.